Even those with no yen for horticulture can’t help but be drawn to Swarthmore’s campus, with its stunning color extravaganza of lovingly tended plant collections and rolling acres of woodland graced by lofty trees. Watered by a meandering river running through it, the verdant campus provides a perfect setting for its staunch stone buildings—both old and new—that nestle among its greenery. 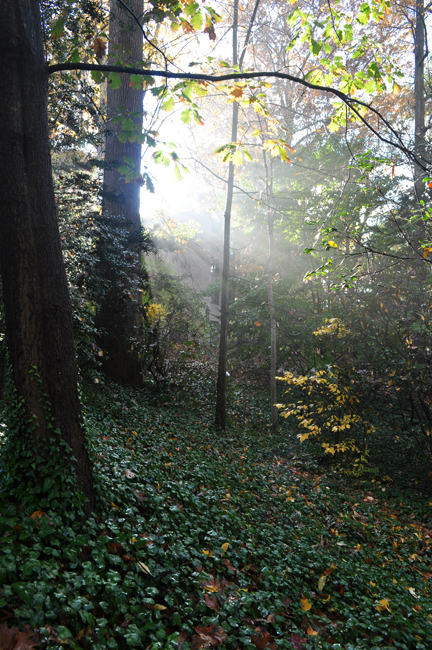 Forbes noted not only Swarthmore’s beauty but also the sustainability programs initiated by the College. 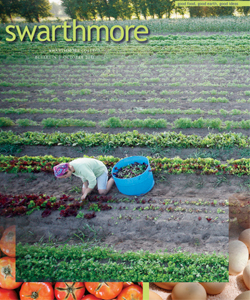 And, as confirmation, Travel & Leisure magazine included Swarthmore’s campus on its list of “America’s Most Beautiful College Campuses,” citing its “idyllic gardens of hydrangea, lilacs, and tree peonies” and “courtyard devoted to fragrant trees and shrubs” as well as public classes on horticultural topics offered by the Scott Arboretum.